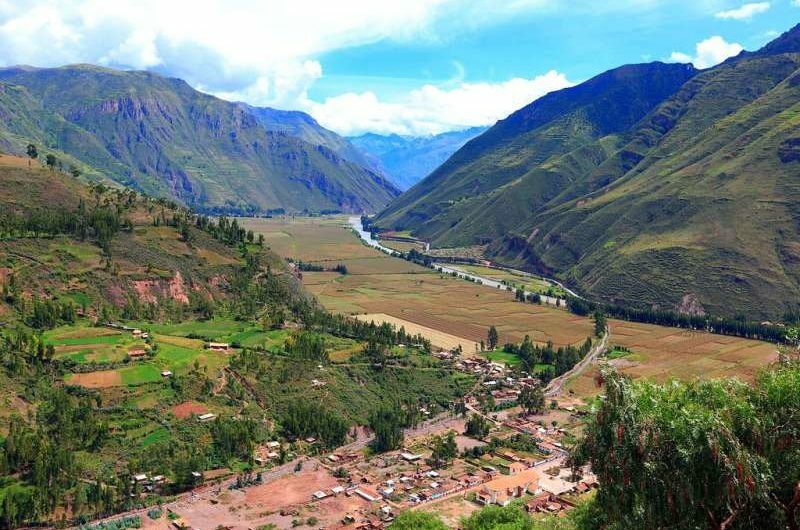 The Sacred Valley of the Incas, located between the towns of Pisaq and Ollantaytambo, was very valuable during the Tahuantinsuyo times for its geographical and weather characteristics that favor the production of the best corn in Peru. Crossed by Vilcanota River, it is one of the most visited places by tourists as it includes de archaeological sites of Sacsayhuaman, Qenko, Tambomachay, Moray, and Ollantaytambo. Its handicraft markets in Pisaq and in Chinchero are also well known. It's impressive geography includes terraces, ravines,snow-capped mountains and ruins once built by ancient Peruvians turning the Sacred Valley of the Incas into an ideal place for various aoutdoor activities such as mountain biking, rafting along the Urubamba river or experiencing an alternative tourism called "turismo viviencial". Cusco Food Tour, Peru #6 Chicha Morada Chica Morada The chicha Morada is a drink from the Andean region of Peru. However, now its consumption can be found at a nacional level. Its history and consumption reaches back to the pre-Hispanic era. It's the drink of the Incas, made from purple corn. #5 TamalesTamales Although it they are popular in Mexico, tamales are also important in Peruvian cooking. According to ancient records, tamales came to Peru by the way of African slaves. It can be eaten sweet or unsweet with meat. #4 Huevos de Codorniz Quail eggs are characterized by their size and brown/blue color. They are like a glass of milk: they are very nutritious. 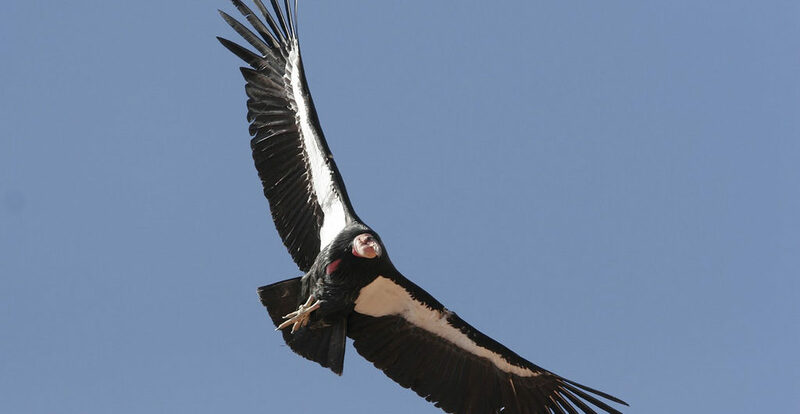 They contain vitamin A,B,C,D,E, and other minerals.They are also low in cholesterol. 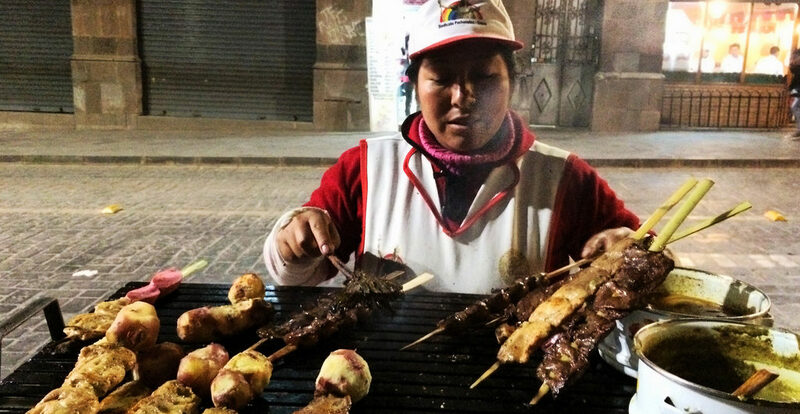 #3 Anticuchos It's a pre-Columbian tradition that can be found on most street corners in Cusco. 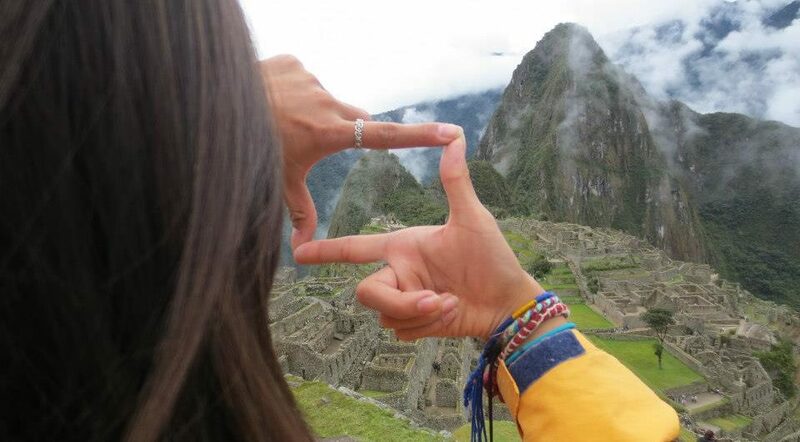 The term is derived from the Quechua language antikuchu, anti=Andes, kuchu=cut. In 2005, the Association of Anticucheros presented the largest anticuchu in the world. It was considered by the Guinnesss Book of World Records. #2 Queso Helado Dessert of the gods! But it doesn't contain cheese, it has the ingredients of cheese.It's made from a mixture of milk, cocoa, vanilla and after cinnamon and cloves are sprinkled on top. It can be found on Avenue Cultura. #1 Churros FOOD OF THE GODS! Churros are the most popular of street foods, and the best. They are made from fried dough rolled in sugar. The best in Cusco can be found at the intersection of Matara and Meson de la Estrella. 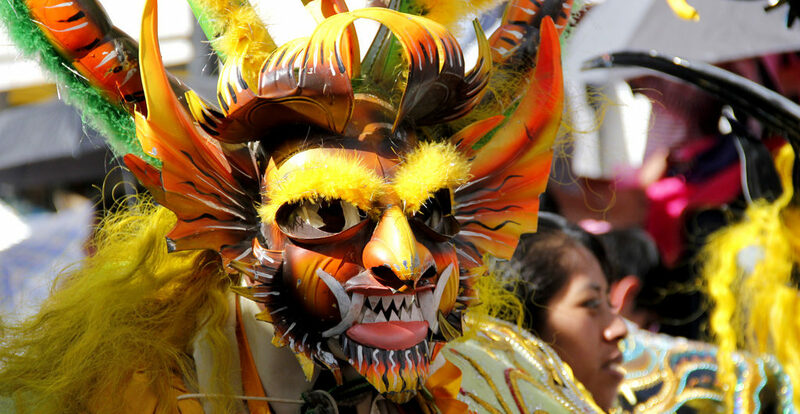 This exceptional and spectacular celebration takes place in the city of Puno -on the shores of Lake Titicaca - between the 1st and 14th of February of each year. It begins at 4:00 am of the first day with the "albas", at which point fireworks, or the like, are thrust into the dawn sky. The central date is preceded by 9 days of preparation - the ''novenario" , and the celebration prolong itself for 8 days past the central date, period known as the "octava". Of all dances organized by local dance crews, the diablada is the most characteristic and lavich. There are, as well, plenty of important differences in musical instruments. Countrymen play sicus (wind instruments similar to the zampoña, with 6 or 7 tubes), tarcas (flutes, each fabricated from one solid piece of elongated wood), picullos (crosswise flutes that measure 21 to 30 cm) and quenas (straight flutes of a variable number of orifices depending on regions of origin). City men, nevertheless, interpret their melodies with musical bands. The competition is so fierce, that famous instrumentalist from La Paz, Oruro and Cochabamba (Bolivia) are contracted. It is located in the district of Vilcabamba, on the skirts of the snowcapped mount Yanacocha, in the province of La Convención. The highway to Abancay gets you here from Cusco. 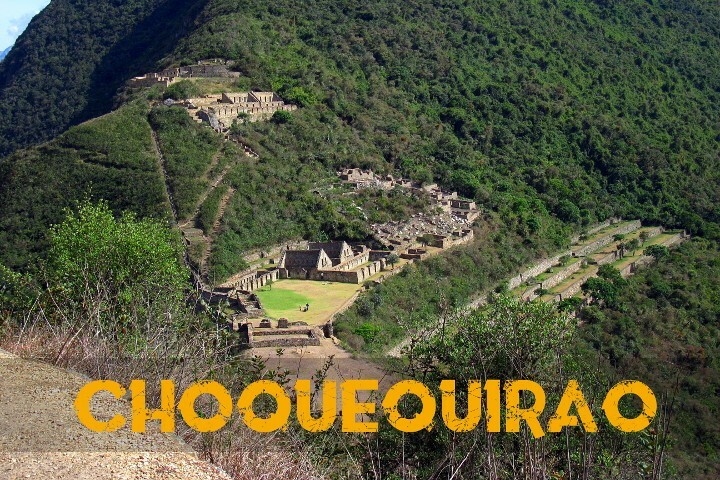 In kilometer 154 a detour is taken to the town of Cachora; there a 30 km road made on horseback or trekking takes you to the archaeological center that has an importance comparable to Machu Picchu. According to the specialists, it would have been a religious, political and economic enclave - as well as a comercial and cultural link between the coast, the highlands and the jungle - buit during the command of Inca Pachacútec. It is divided into nine sectors and its architecture is distributed around a large area or main square. It includes hundreds of agricultural terraces, rooms and irrigation systems.